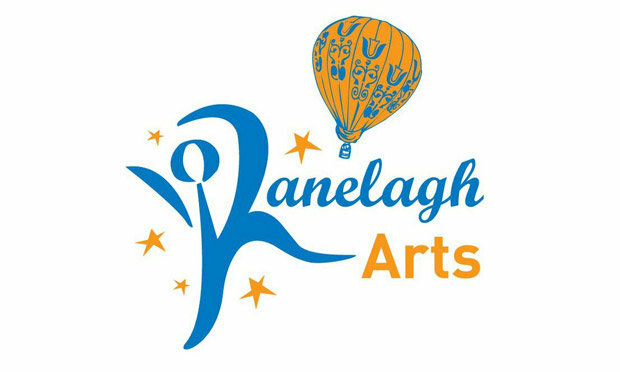 Ranelagh Arts Festival is delighted to present the exhibition European Meetings 2014 at Ranelagh Arts Centre, from 12th September until 5th October, which brings together the work of a number of artists from Italy and Ireland as part of an ongoing intercultural exchange. The eclectic mix of artworks – including painting, video, photography and sculpture – captures the myriad concerns of these different Irish and Italian artists and provides a visual starting point from which to consider the linkages and disparities between their work. By presenting these diverse artworks and artists alongside each other we hope to visually stimulate and, through the visual arts, provoke further consideration and conversations about Ireland, Italy and intercultural collaboration. Curated by Jean Doyle, Visual Arts Director at Ranelagh Arts, and Patrizio Donati, Director of Associazione Culturale Il Barattolo, the project was formed in 2006 in Bologna, Italy, while Doyle was studying at the Accademia di Belle Arti Bologna. It marks the continuation of an ongoing relationship between Ranelagh Arts and Associazione Culturale Il Barattolo in collaboration with Galleria de Marchi, Bologna. Join us at Ranelagh Arts Centre for the opening reception at 6pm on Friday 12th September to see this remarkable and diverse collection of artworks by 26 Irish and Italian artists. Or come see the show in the Gallery at Ranelagh Arts Centre between 12pm and 6pm, Monday to Saturday from 13th September until 5th October.